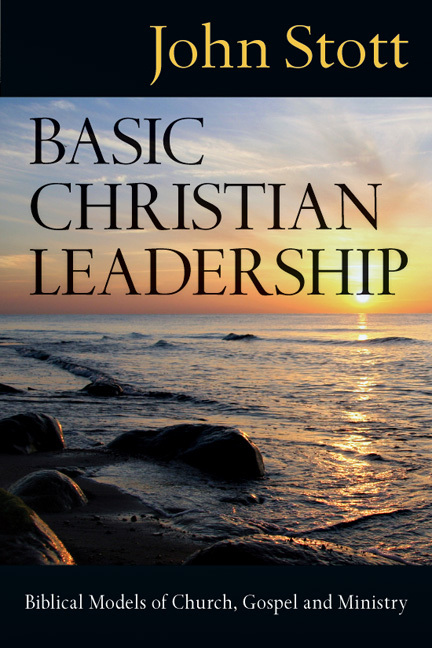 Leadership today is no easy task. 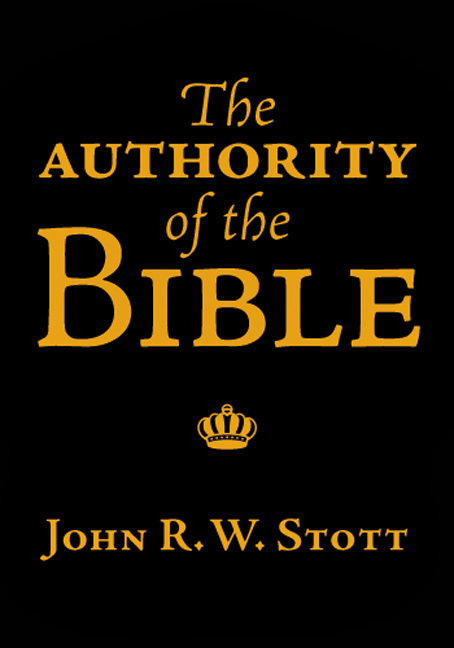 Christian leaders called to shepherd others get caught in power struggles and are tempted to abuse their pastoral authority. 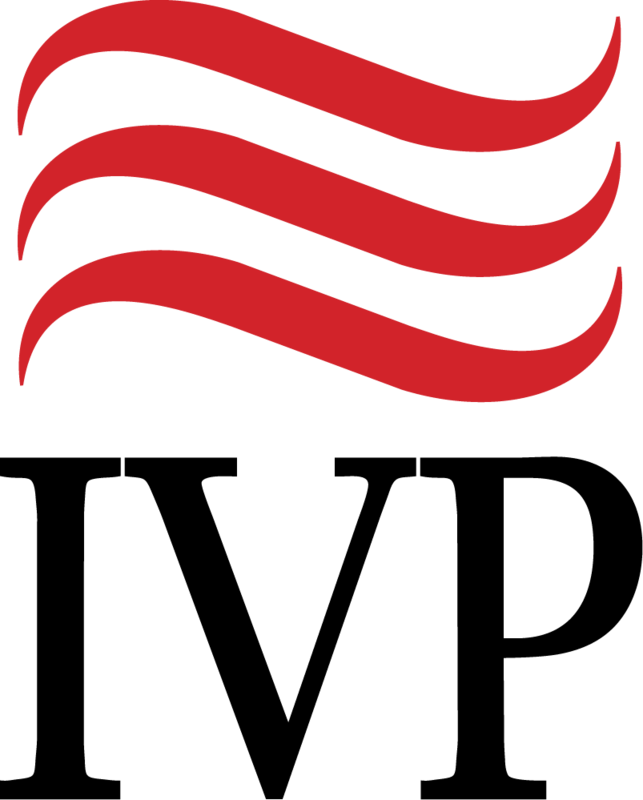 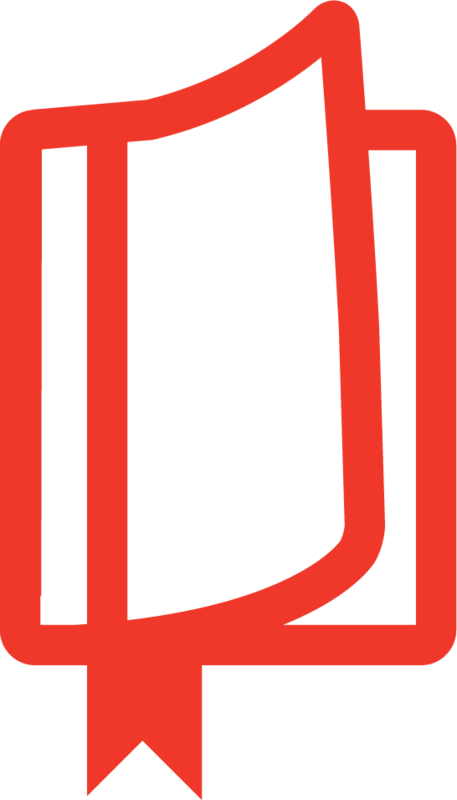 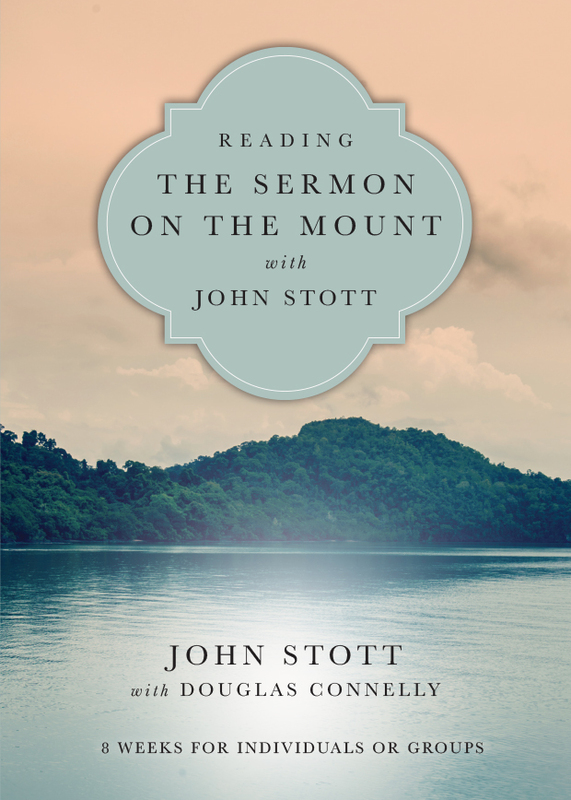 Pastors feel that they must project strength and certainty in order to preach and minister credibly. 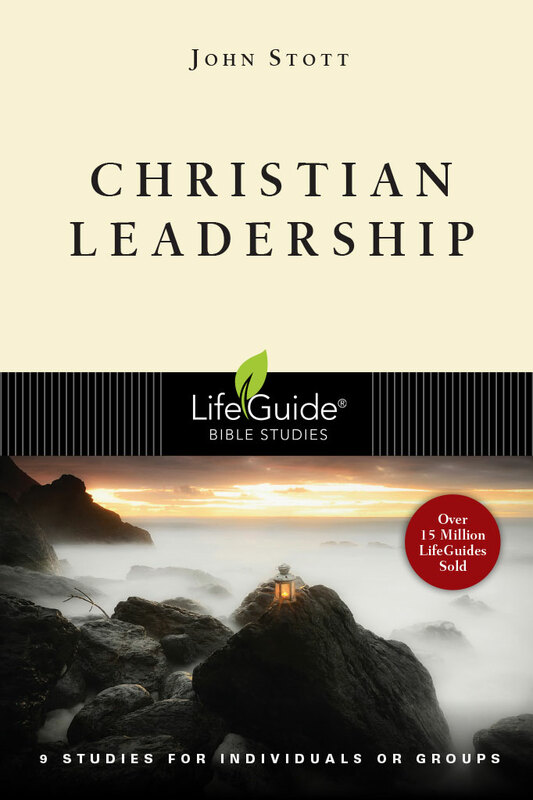 Too often our models of leadership are shaped more by culture than by Christ. 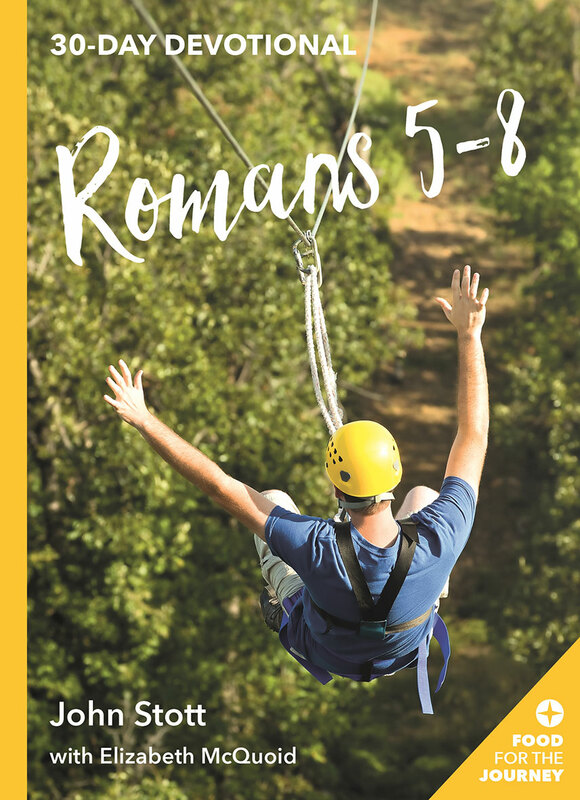 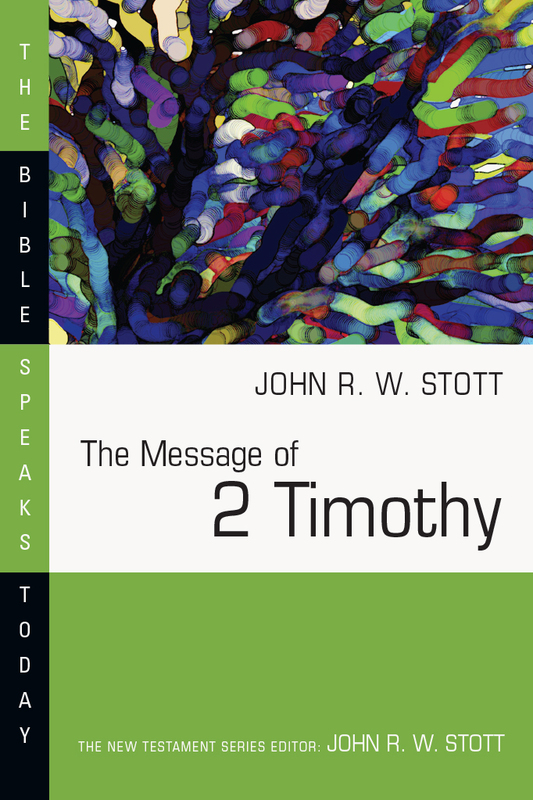 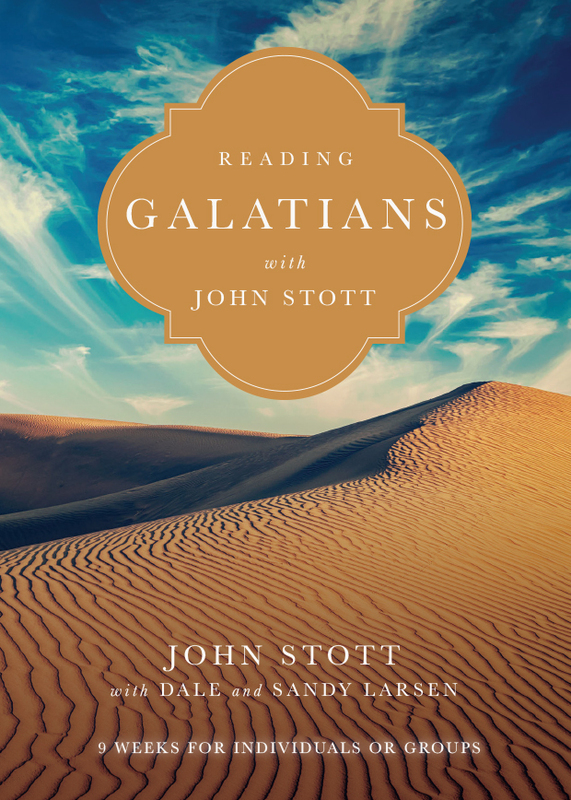 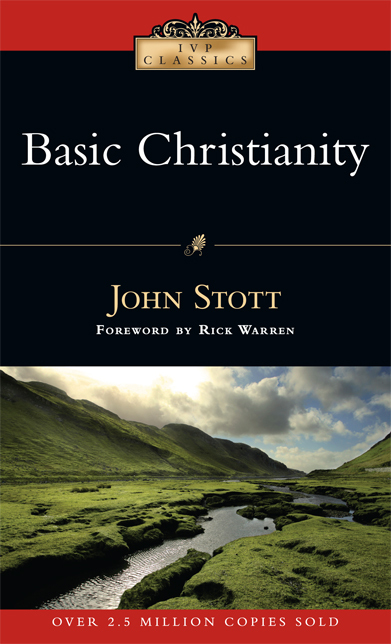 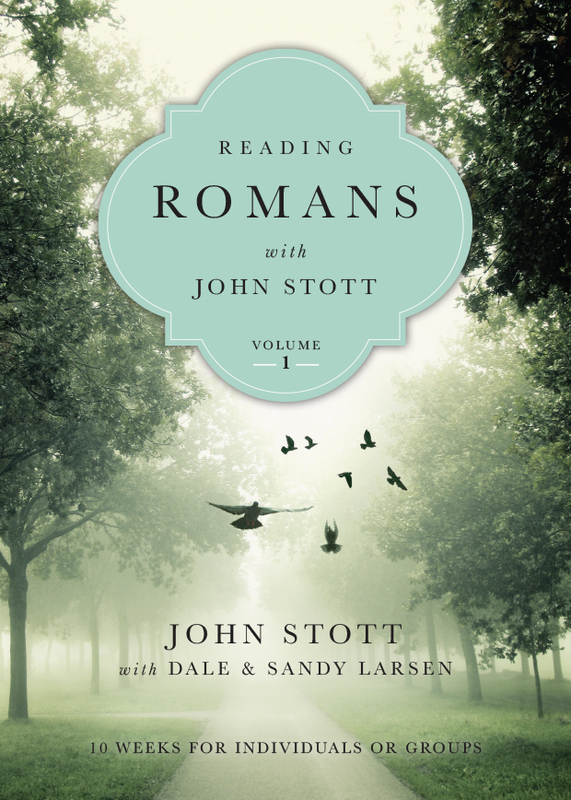 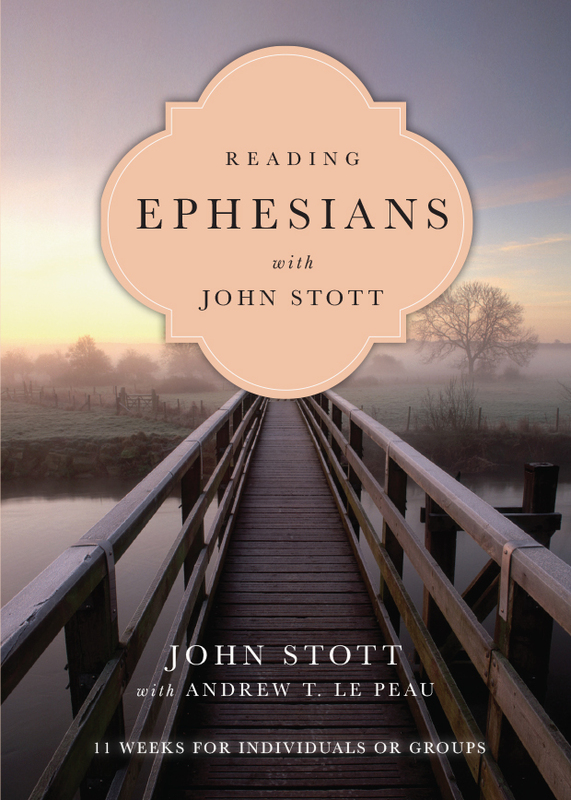 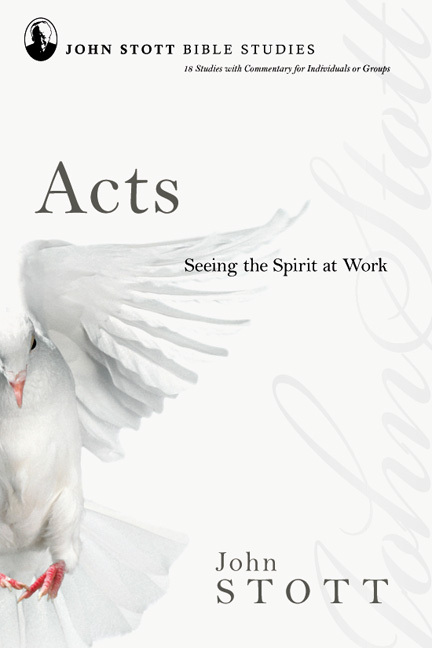 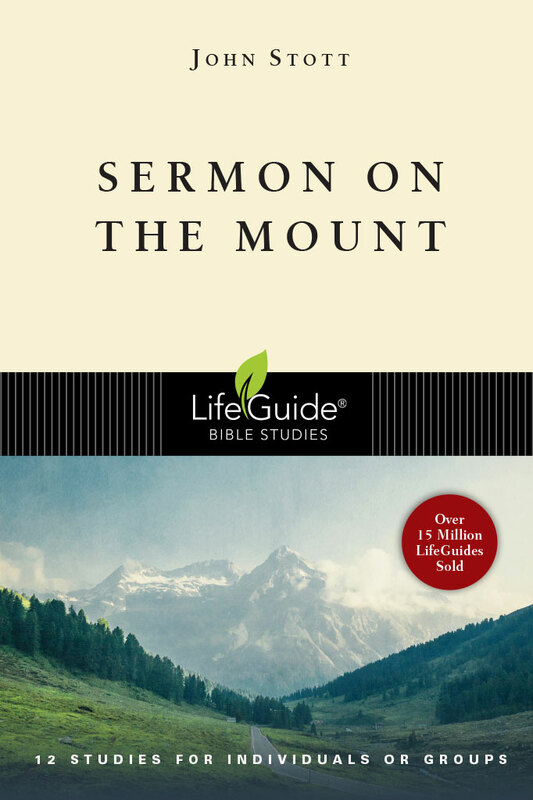 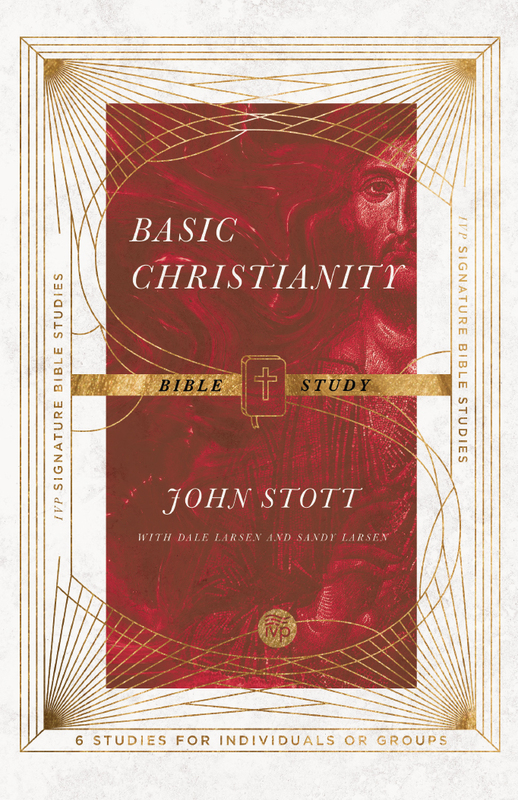 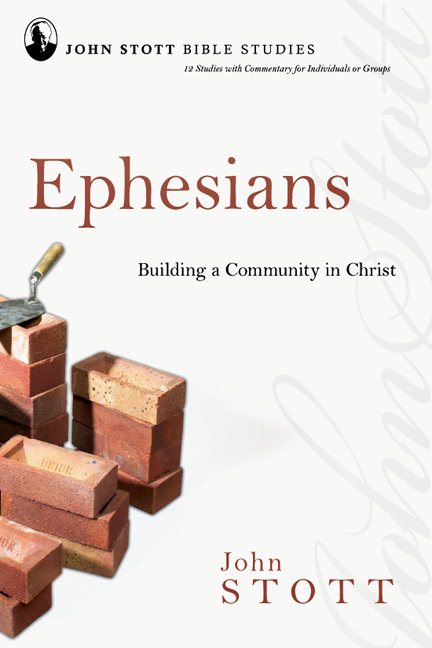 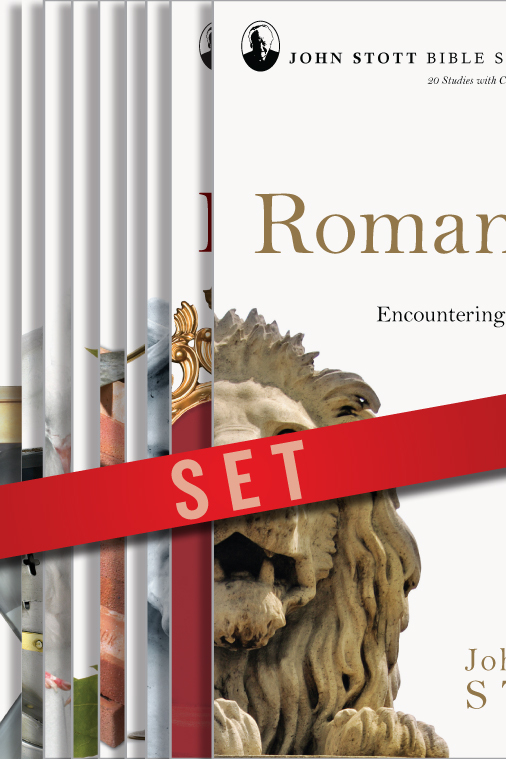 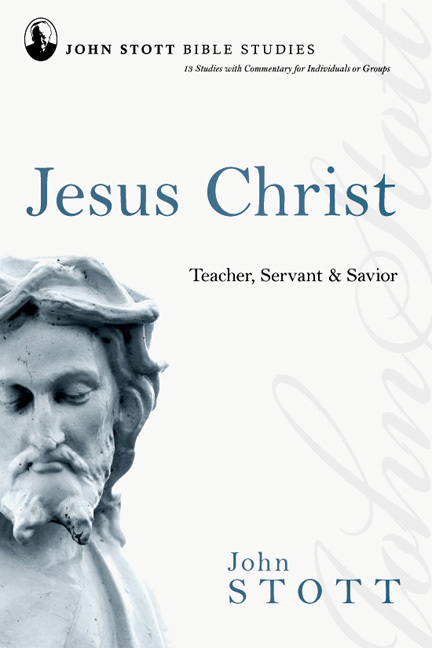 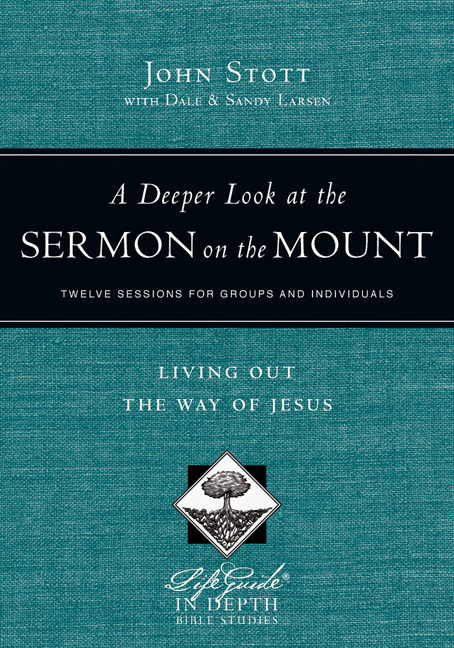 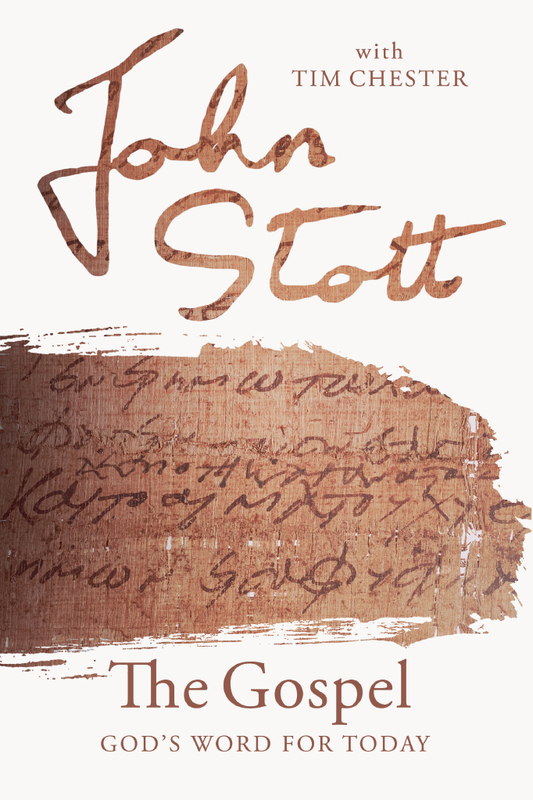 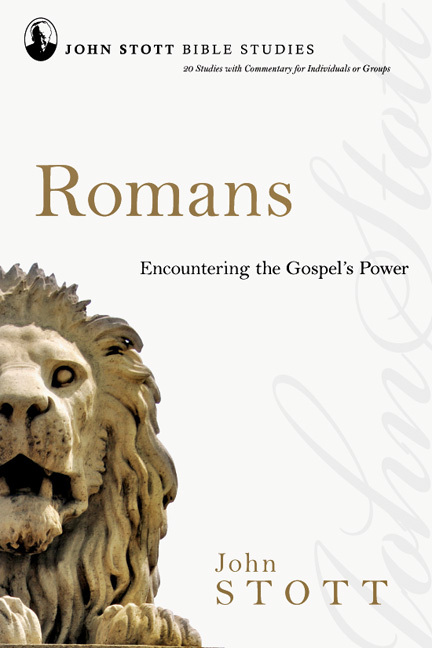 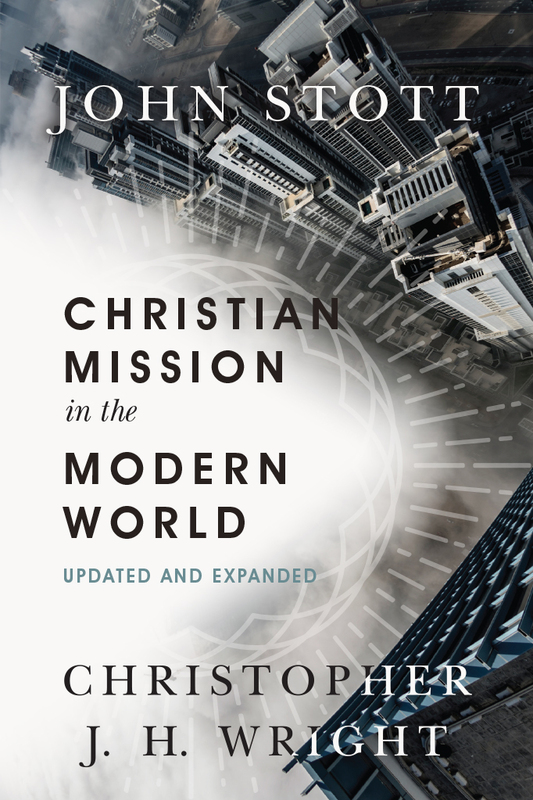 John Stott offers an alternative vision in this biblical approach to servant leadership, exemplified by the apostle Paul in his ministry to the church in Corinth. 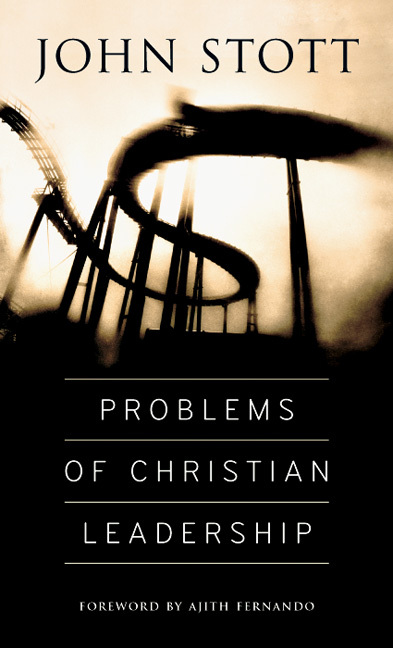 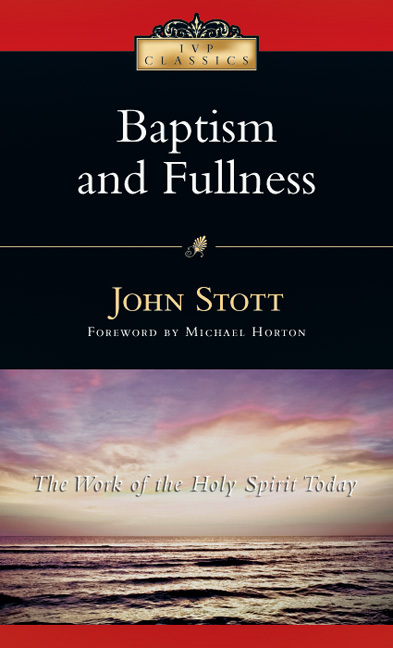 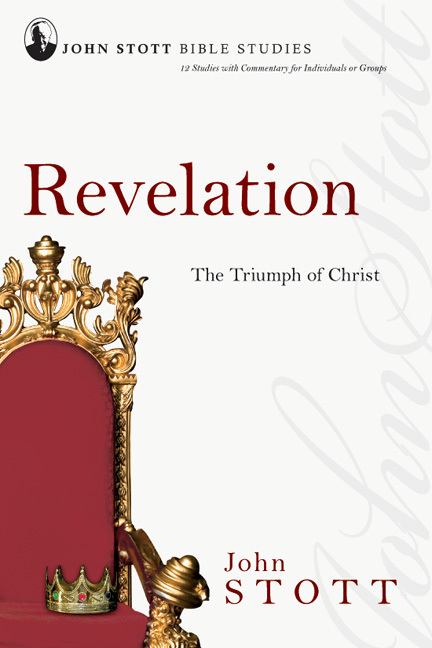 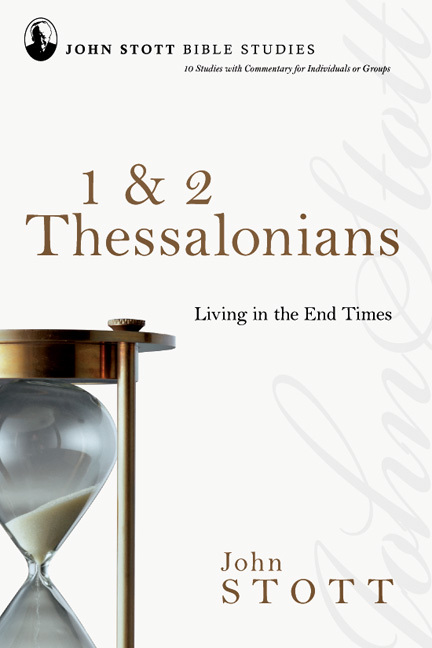 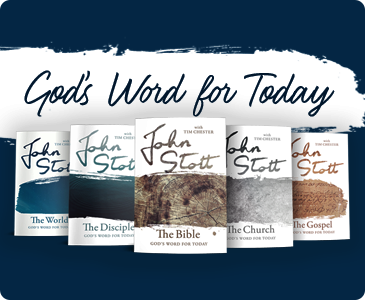 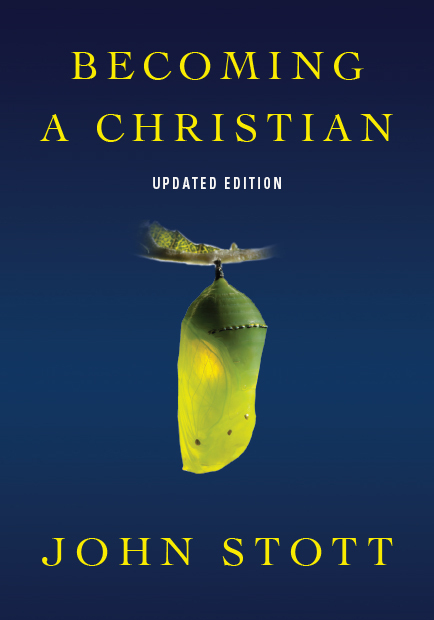 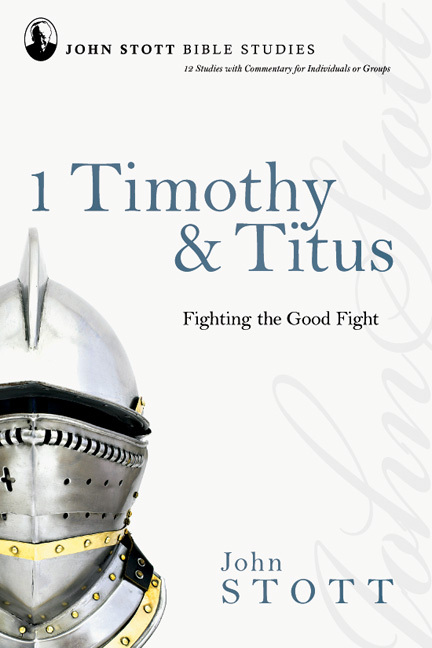 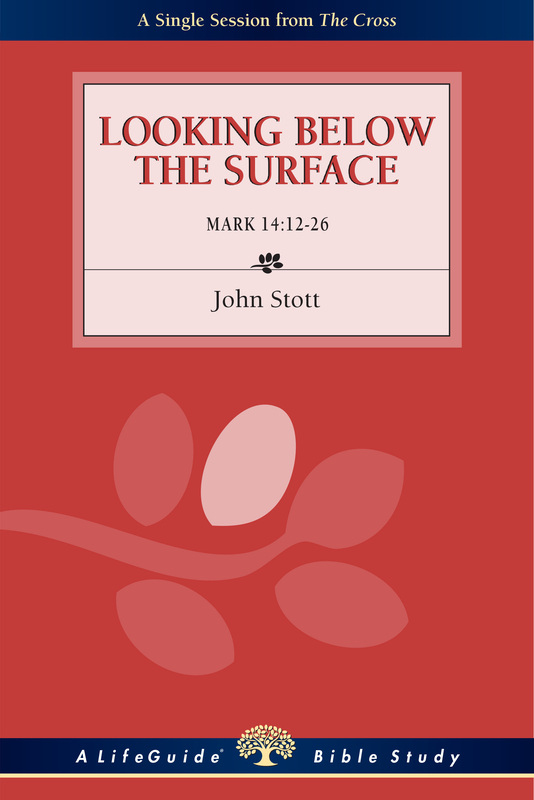 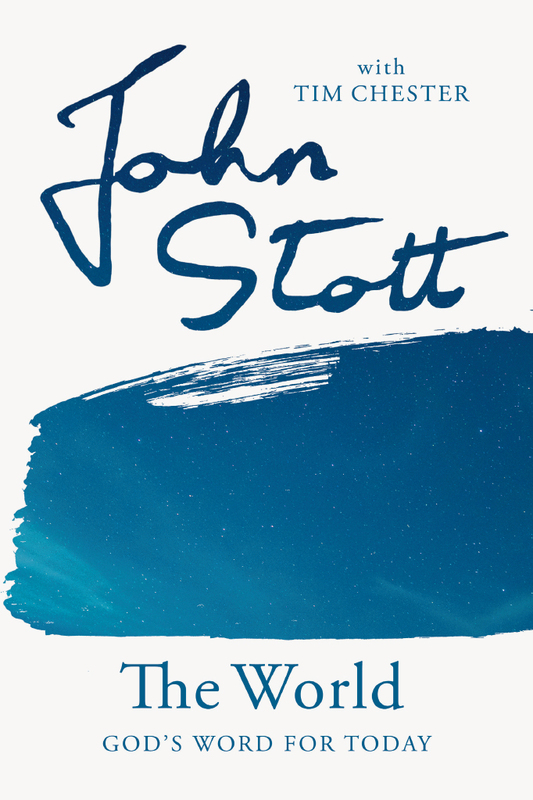 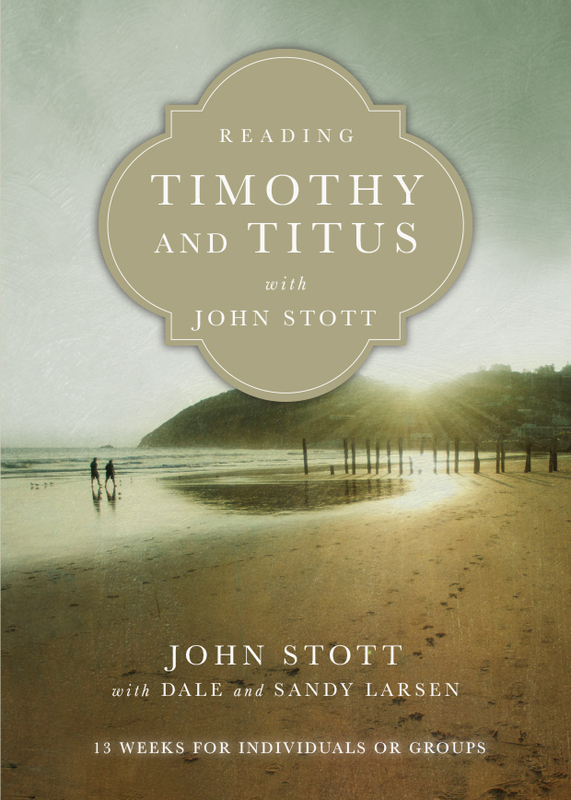 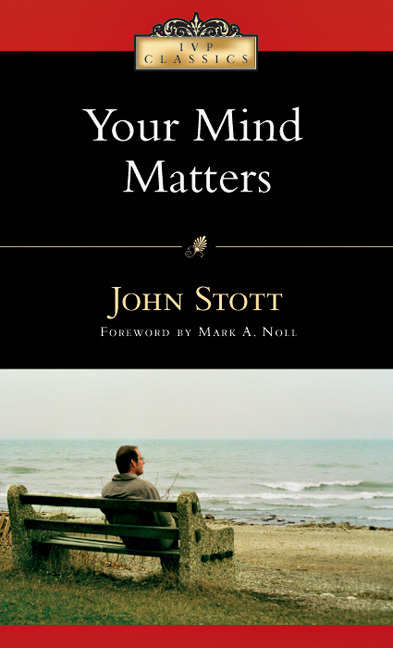 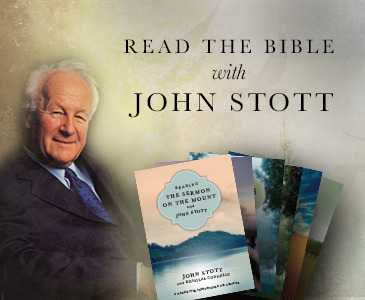 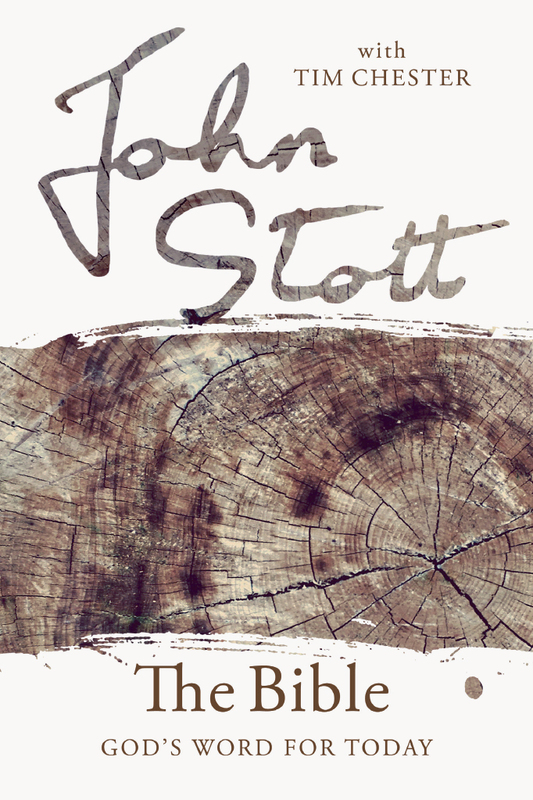 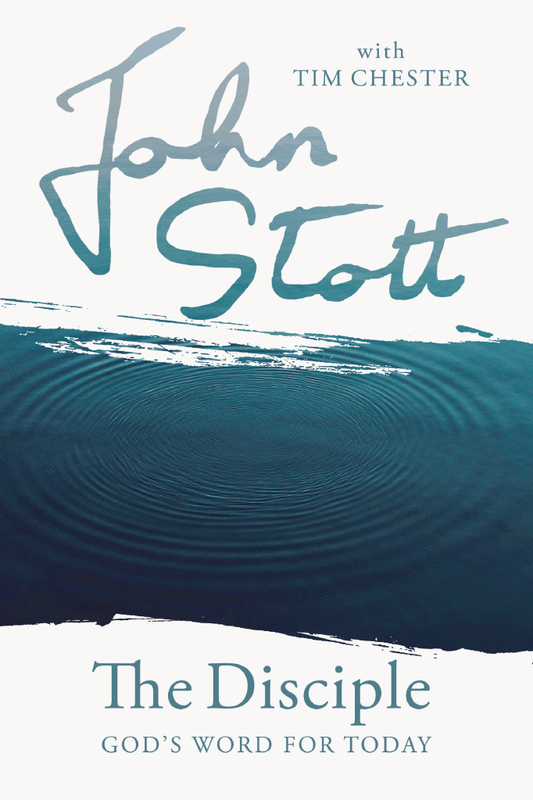 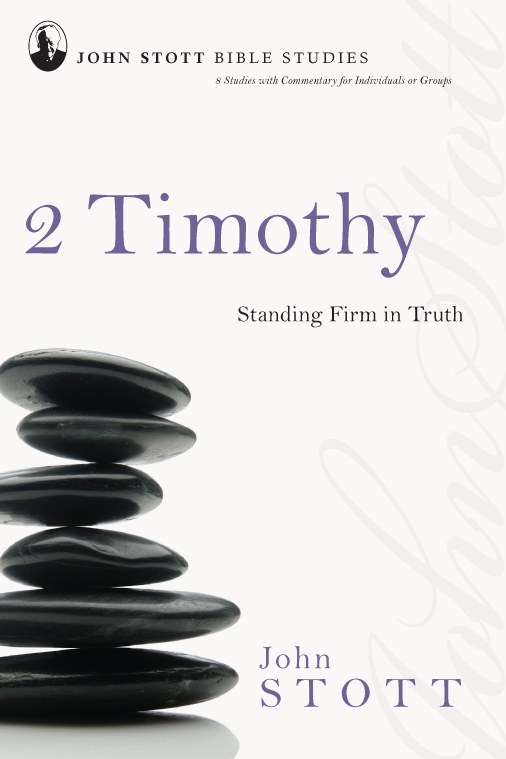 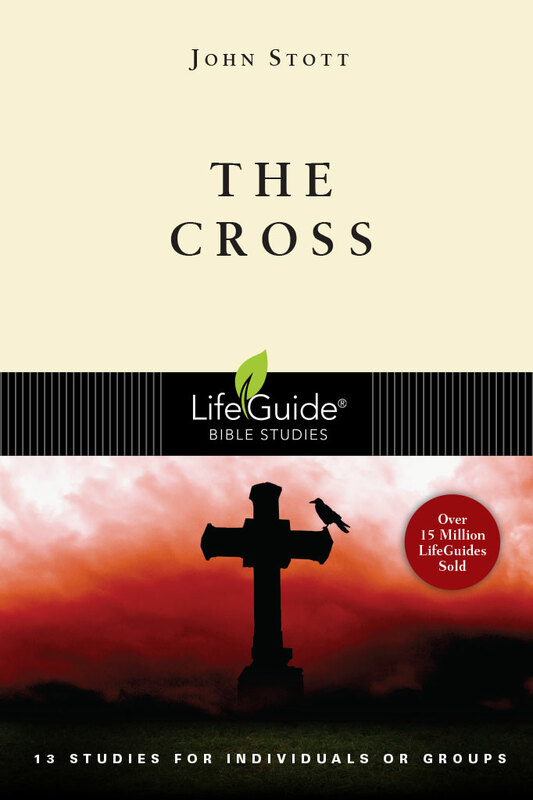 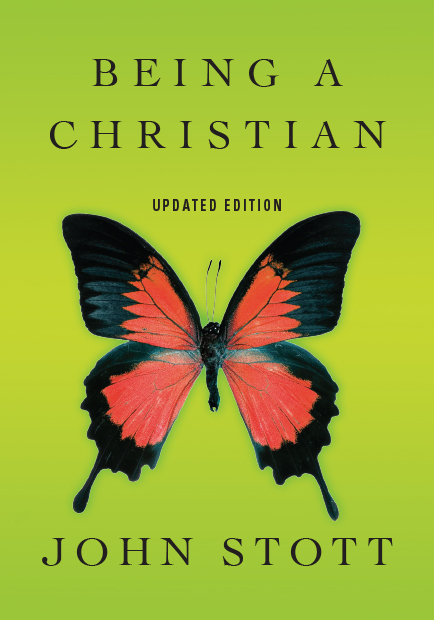 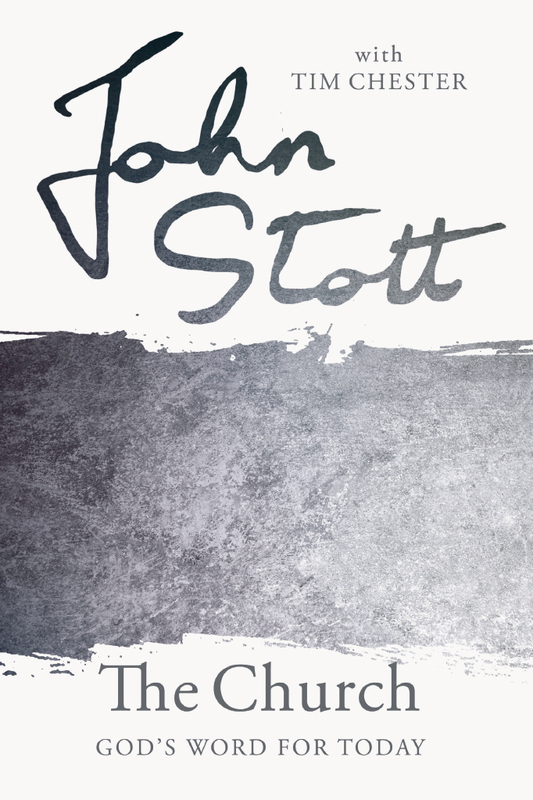 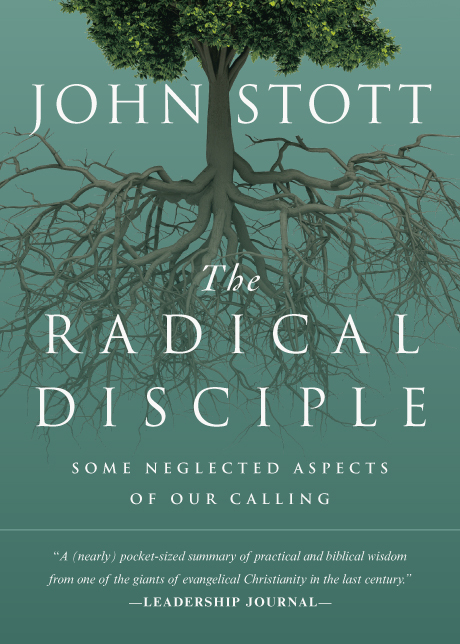 Above all, Stott reassures us that God is at work even in the midst of our human weakness. 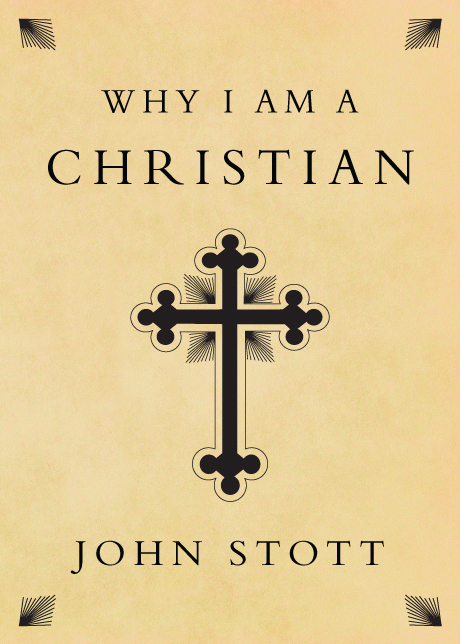 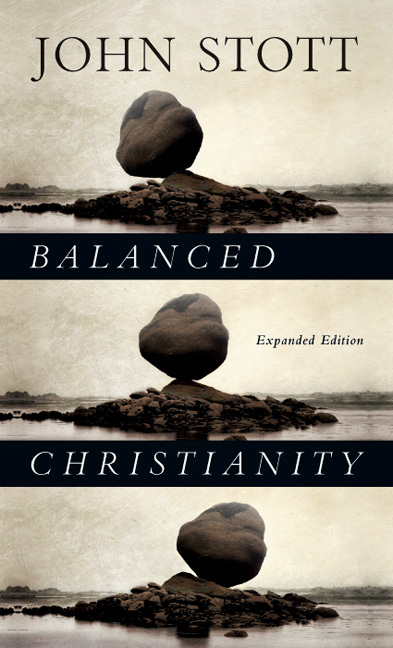 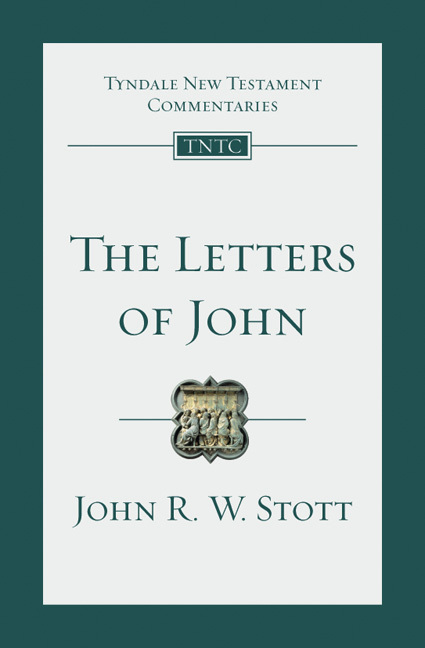 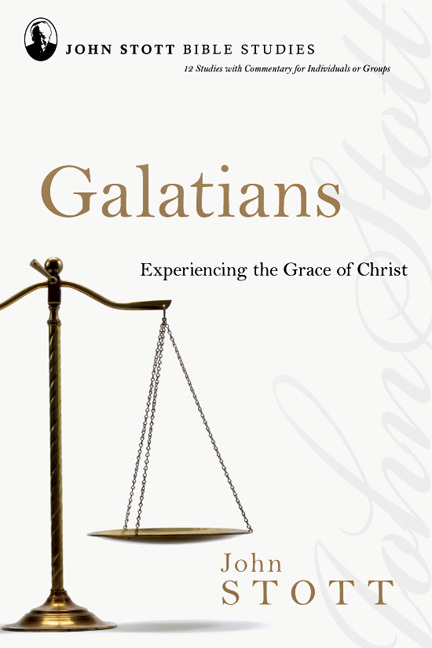 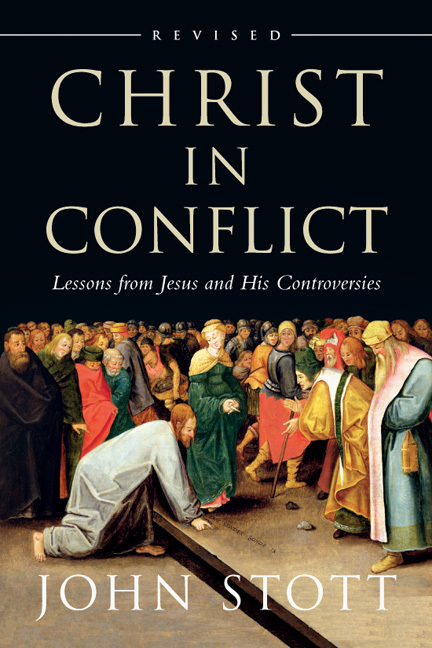 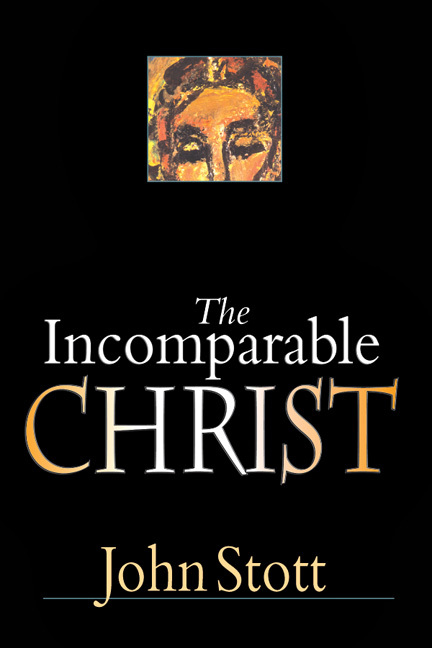 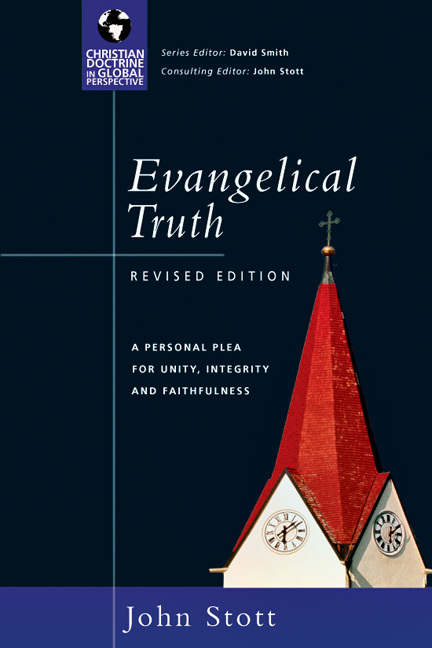 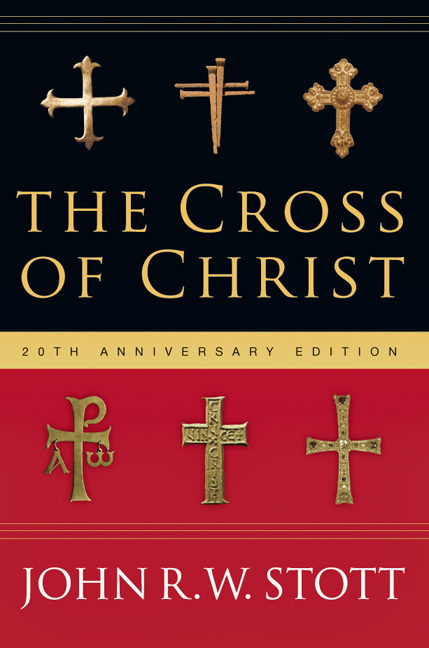 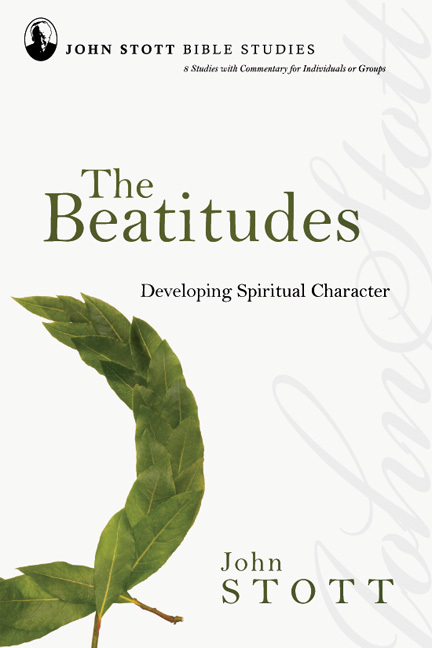 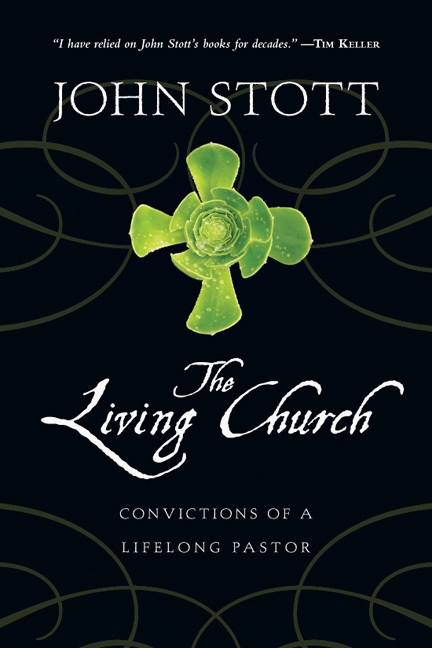 A clear articulation of the nature of leadership as well as the thoughtful study of Scripture we have come to expect from John Stott, this exposition of 1 Corinthians 1--4 offers us a model of ministry surprisingly relevant twenty centuries later: leadership rooted in humility and grace, serving the church with the love of Christ.